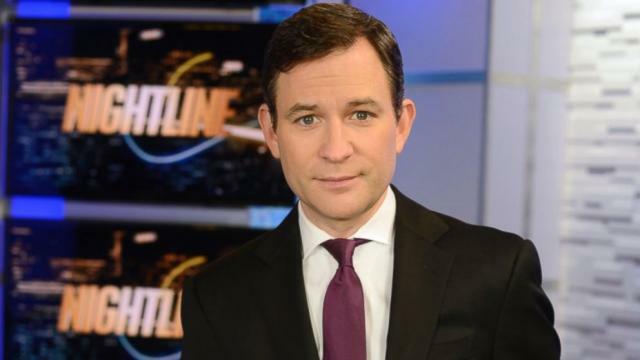 ABC Nightline anchor Dan Harris recently published an account of the panic attack he had in 2004, while doing the news live, before about five million people. I found myself feeling for him. I’ve embarrassed myself — drawn mental donuts — while preaching. My public ministry has been on a much smaller stage, but the bitter taste of panic and failure is the same. For me, ministry has often felt like a high wire act. We see those around us fall. Some falls can be fatal to our career or continued ministry in a particular location. Dan Harris confesses his meltdown on national TV was triggered by unresolved personal issues, drug use, and gobs of work related stress. It took a number of years for him to find the inner healing that he needed to do his job consistently. Most of us, like Dan, have a similar mixture of irrational inner demons that threaten to erupt, send us into crisis, and ruin our ministry. For Dan Harris today, daily meditation and spiritual reflection are helping him to be 10% happier than he was before his breakdown. Being 10% happier may not seem like much, but it is enough to keep him sane, sober, and able to perform in public. He says that meditation isn’t a cure all, but its cost effective. 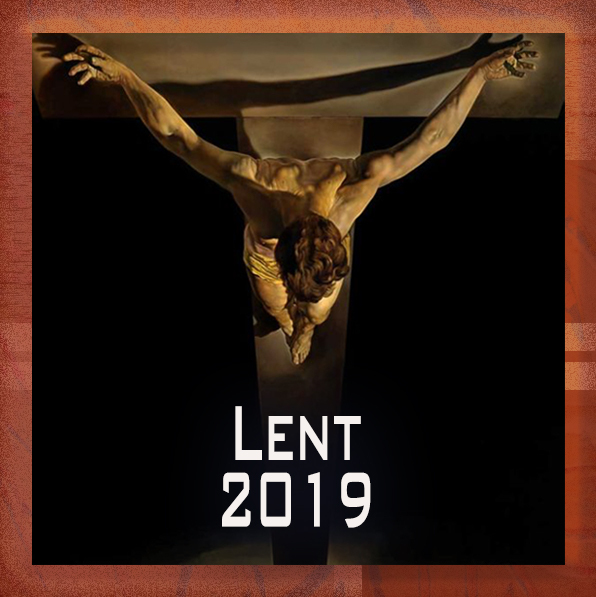 Looking back over my thirty odd years in ministry, I have come to see that my habit of daily devotions was a lifesaver. It didn’t keep me from some pretty major screw ups, but it made me at least 10% more effective and consistent. The fifteen to thirty minutes a day that I spent in devotional time and prayer was pretty cost effective.